During the brutal heat and humidity that preceded our last intervention each of our colonies was consistently sporting a layer of bees spread over much of her face, the behavior called bearding whereby bees leave the interior of the hive to make it easier for those remaining to regulate the environment. But such bearding bees are stationary while our very brief video shows wee Angharad’s bees very much in motion, the specific motion of a more mysterious behavior called washboarding. More such videos by other beekeepers may be found. The individual washboarder orients herself head-downwards and rocks back and forth on her four hindmost legs while the front two engage in a vigorous scrubbing/sweeping action. She may also seem to lick the surface or rub it with her mandibles. Entire rows can form like line-dancers. No one knows why they do this although most suspect it is some kind of cleaning activity. 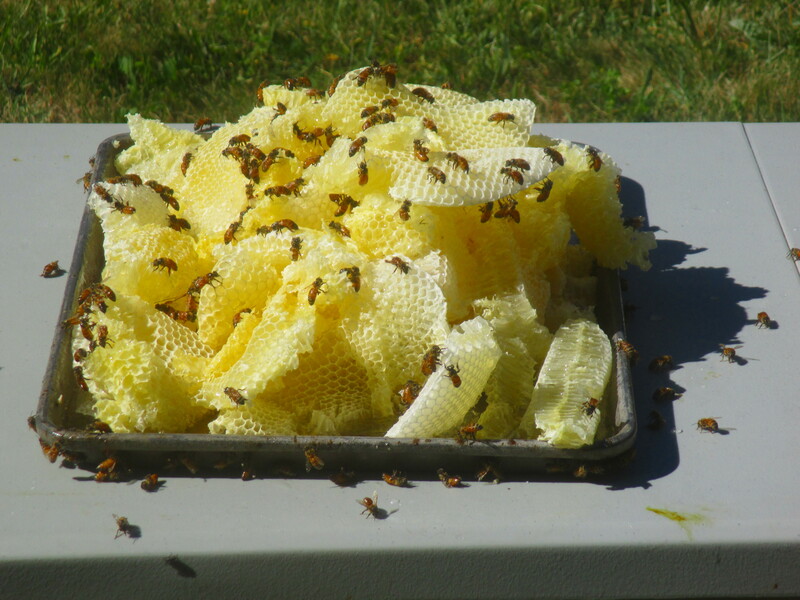 It is described as a group activity although we have at times seen an individual bee start washboarding only to stop after some minutes when she can not get other bees to join her. Such bees do not seem to point as strictly downwards as washboarders in a group. Perhaps a few bumps early on encourage realignment and coordination. Washboarding increases during the day and peaks through the afternoon. 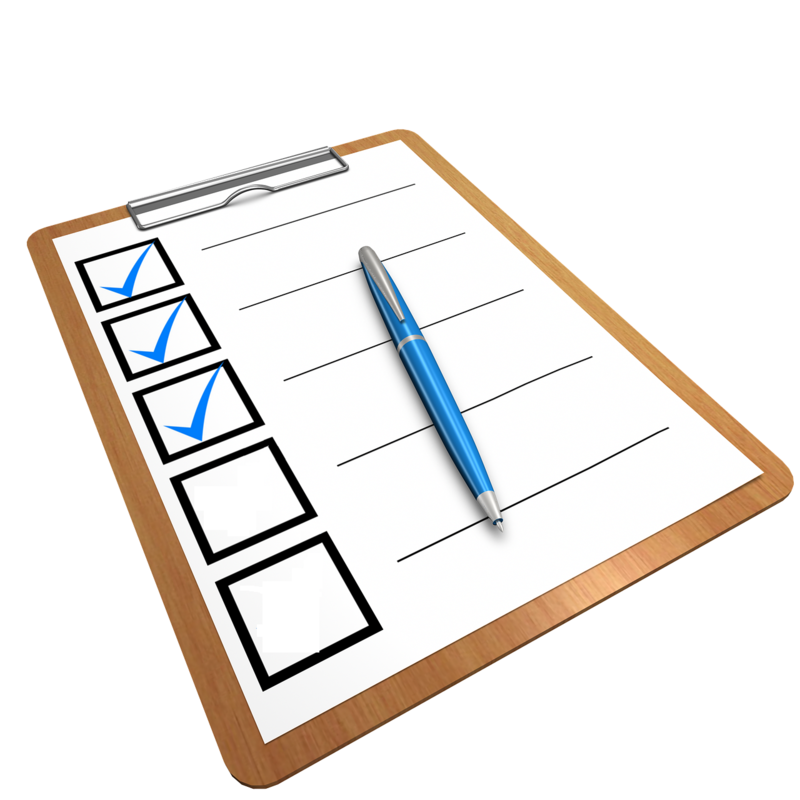 Workers may respond to rough texture and washboard more on those surfaces as we found an increase in the behavior from bees on glass, wood, and slate but further testing is needed to confirm this. The function of this behavior remains to be elucidated. Only near an exterior entrance. Bees washboard on the hive inside. Mostly on an open area on the hive. Not all colonies get involved in the procedure. Other bees carry on working and ignoring the washboarders. He does not know why they do this. We quibble with the second assertion that it only occurs near an entrance. Our brief video shows the side of wee Angharad totally covered in washboarders. The opposite side and her front were likewise covered. Alas, we did not think to sneak a peek at her back. She clearly has an exaggerated sense of nearness. The third observation, washboarding inside the hive, is one we have never seen but then we stay out of the hives on hot days when serious washboarding is likely to occur. His other observations are consistent with ours. And yet with all the observations informal and scientific, still no one knows why bees washboard. 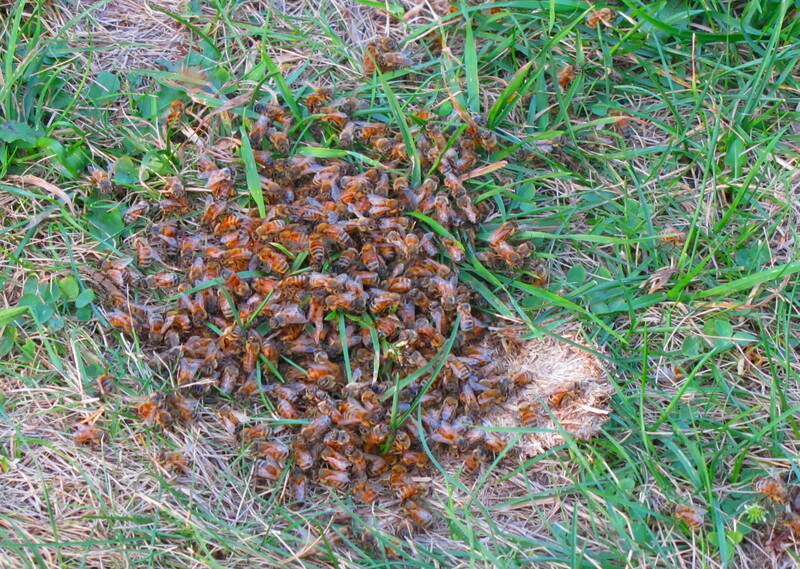 After a few cooler if still too hot days her bees had ceased covering wee Angharad. Monday morning as temperatures again rose they once more began washboarding. There were a few rows just above the entrance and one row on one side along the seam between nuc body and bottom board. On the other side was a lone washboarder half way up and a third of the way back. A few other bees were crawling around her. As we watched, one eventually bumped her and she ceased washboarding and went off. So while it seems an overstatement to say washboarding only occurs near an entrance it does appear that serious line dancing begins there and spreads thence. It was too hot for us to linger and verify by observing the growth of the dancing crowd. Actually she was surprisingly calm, considering our destruction, but the alliterative title was irresistable. A while ago we noticed that wee Angharad had rather swiftly built out the frames in her first story and we saw burr comb reaching up through the hole of the inner cover. 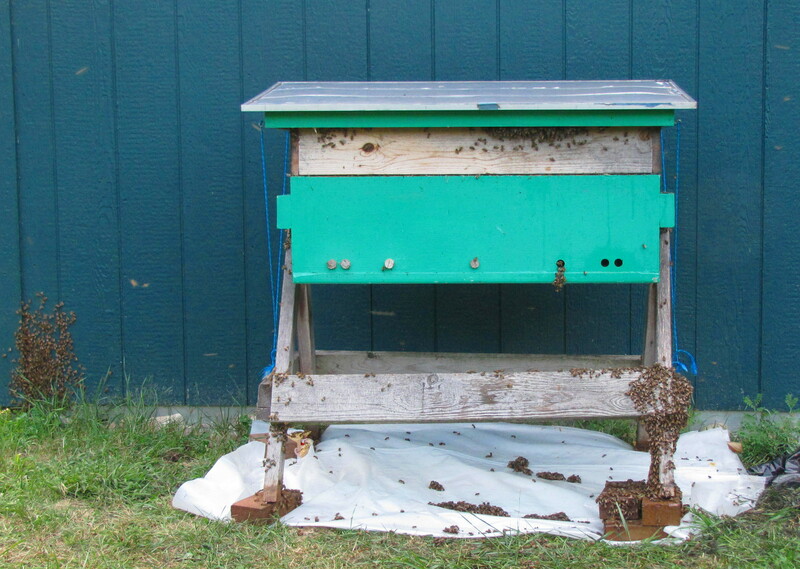 We were in a bit of a panic as the only additional assembled frames we had were in the empty nuc we were reserving in case of another swarm. So we impulsively decided to raid the Frankenhive (now called “Frankie“) for five top-bars, intending to replace them with actual frames as soon as we made some more. Of course, more time passed than we wished and when we finally had frames, time, and good weather we found her second story completely full of labyrinthine crazy comb. 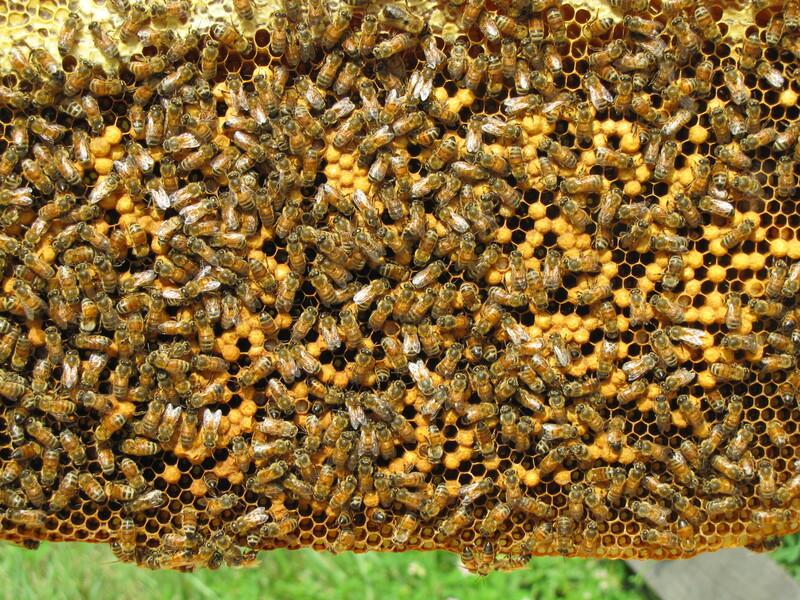 Our suspicion is that while some of the bees were building good comb down from the top-bars some others were misled into expanding the burr comb remnants (we had scraped it off) up from the frames. Where they met chaos came to dance. 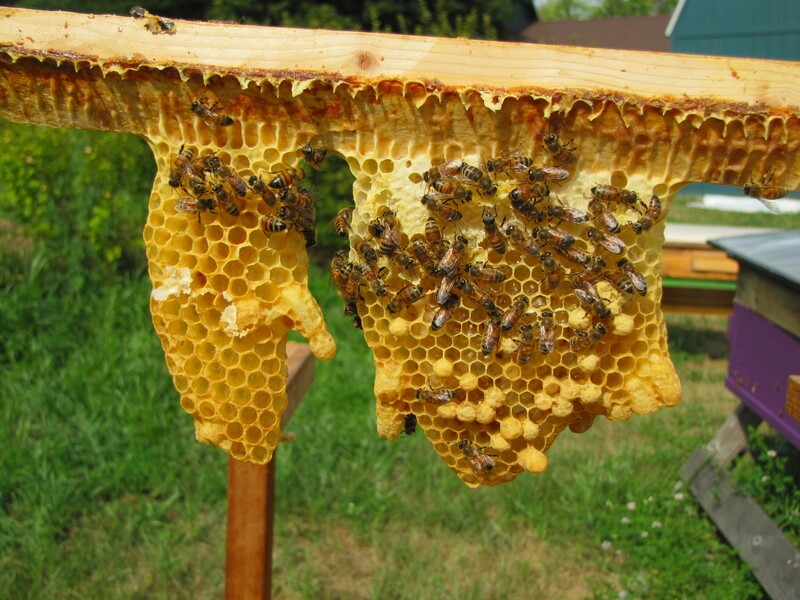 We felt like vandals cutting away all the beautiful, white comb but it was needful and we consoled ourselves that it contained neither brood nor honey but just some ripening nectar. Brushing off the bees and cutting off the combs we collected the top bars to be returned to Frankie. Then we replaced wee Angharad’s second story with a new box and fresh frames. The old one we took aside to properly scrape clean before re-use. All that work undone. And we are probably in a dearth, best blooms being done and not much rain for weeks. We added a third story housing a feeder of syrup to help. Let us hope wee Angharad does not bear grudges. Meanwhile Frankie has been building nicely straight comb on her top-bars but likewise devoid of food or brood. Nor did we spot the queen but we did not look very hard. Frankie seems quite small and will need help building up. We drilled a hole in her follower board and put a jar feeder in her unoccupied half. And we finally sugar-rolled Dorcas to find 2 mites per 300 bees, not high enough to require treatment. Actually, since our sample was a bit generous the mite level should be even lower.